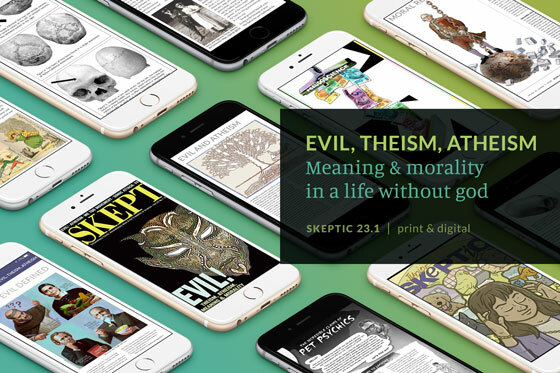 The Skeptics Society is proud to reveal the first full-color, hardcover, English-language book based upon Junior Skeptic. Evolution is packed with large, full-color illustrations: cartoons; diagrams; photographs; and, complex scenes featuring photorealistic, computer generated renderings of creatures like ichthyosaurs and mammoths. 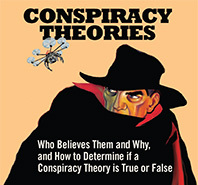 This book was produced by Pat Linse, edited by Valerie Wyatt, written by Junior Skeptic Editor Daniel Loxton, and illustrated by Daniel Loxton with Jim WW Smith. 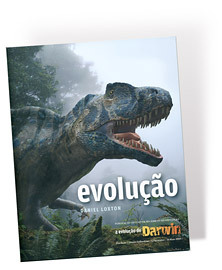 In commemoration of Charles Darwin’s 200th birthday on February 12th, 2009, the Skeptics Society unveiled the first Junior Skeptic book, Evolução (“Evolution”). Thousands of copies of this gorgeous, full-color, illustrated kids’ science book were distributed exclusively* to public school students in Portugal — completely free. 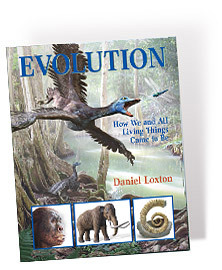 Reprising material originally published in Junior Skeptic #26 and #27, Evolução was produced by Pat Linse, written by Junior Skeptic Editor Daniel Loxton, and illustrated by Daniel Loxton and Jim WW Smith. 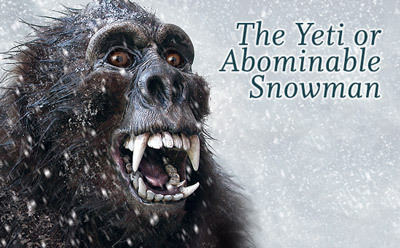 The Portuguese-language translation was prepared by immunologist Vasco M. Barreto, and published by our colleagues at the Calouste Gulbenkian Foundation (an international nonprofit organization headquartered in Lisbon) as part of an ambitious Darwin 2009 public education program with partners that included the American Museum of Natural History and the Portuguese Ministries of Science & Technology and Education. * Please note that this book is not available outside of Portugal. 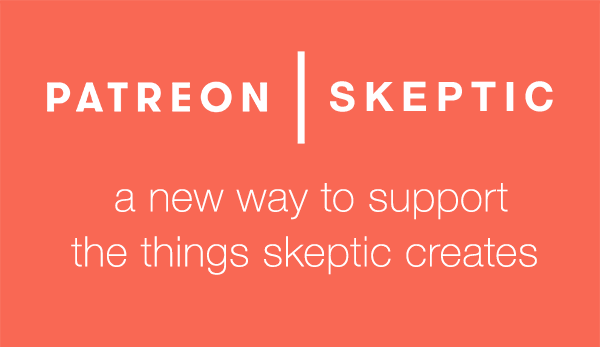 Want to support Junior Skeptic and other educational initiatives from the nonprofit Skeptics Society? 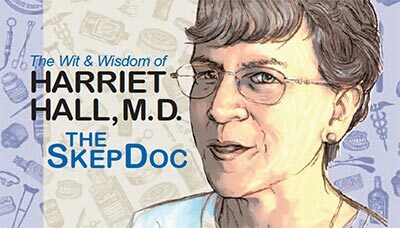 DONATE through Shop Skeptic, or contact our staff to discuss earmarking a larger contribution.